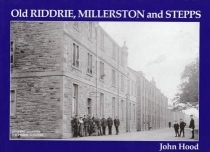 Riddrie, Millerston and Stepps were once rural estates outside the city of Glasgow. Nowadays they're better known for the housing schemes and city institutions that have been built on them. 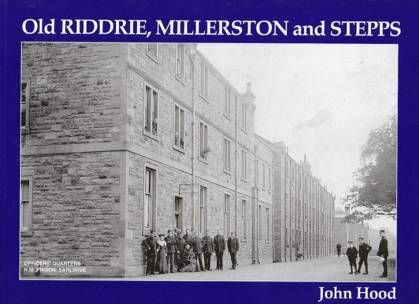 There's a real mixture in this book, from rural scenes of Wallace's Well, to pictures of prison guards standing outside their (now demolished) tenements at Barlinnie. The Monkland Canal is included too, as well as loads of cracking shots of Glasgow's trams, photographed as they rattled to and from the terminus at Riddrie, and later Millerston after the line was extended. Hogganfield Loch, Mossbank Industrial School, Robroyston Hospital, the Wallace Monument, Cardowan Colliery and Provan gasworks are also featured.